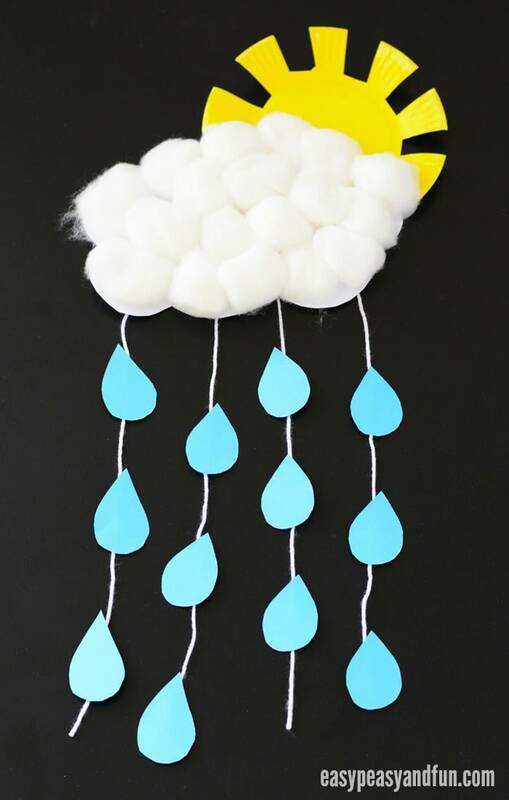 Stop by the Questions Desk to pick up supplies for a Cloud with a Chance of Rain Craft. Available until supplies run out. All ages.